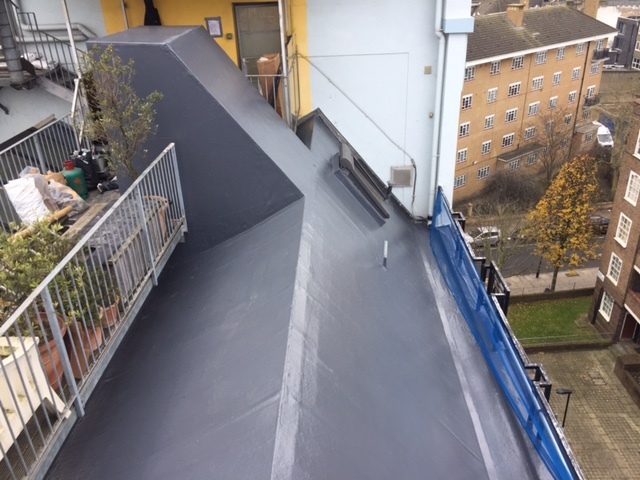 This liquid applied system is equally effective in both refurbishment overlays to existing roof coverings or in new build roofing projects. Aesthetically it provides a pleasing smooth finish and comes in a range of colours. Our staff members are manufacturer trained in a number of the industries leading products, which means we are able to advise on the correct system for your property. 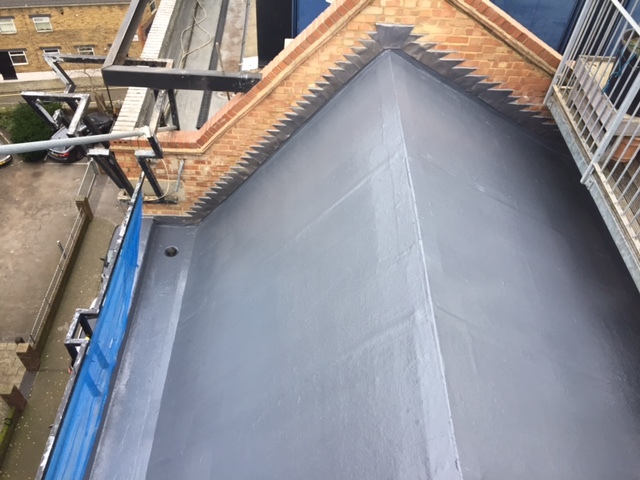 If you are looking for a cost-effective, durable solution that keeps your roof watertight this may be the product for you. 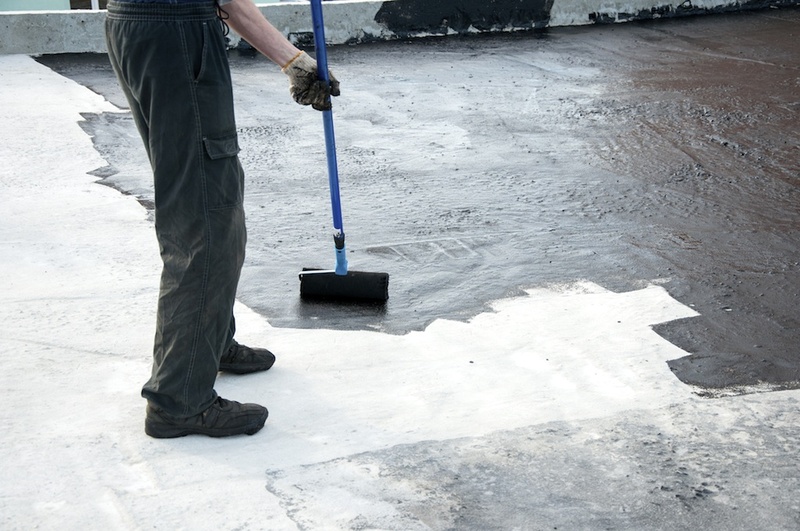 Fixing method – Applied in multiple layers in conjunction with a polyester reinforcing fleece.